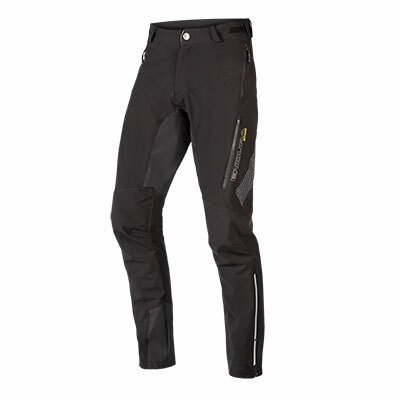 "Endura's Techpant overtrousers breathe incredibly well and are waterproof. 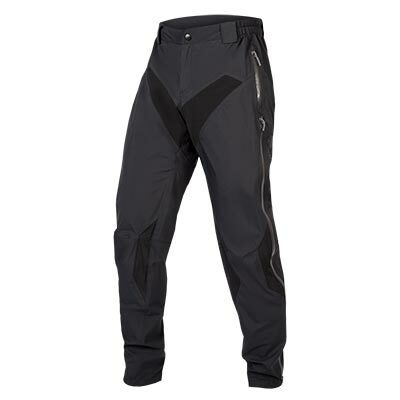 The pants fit loosely enough to wear casual pants underneath and are a good length. 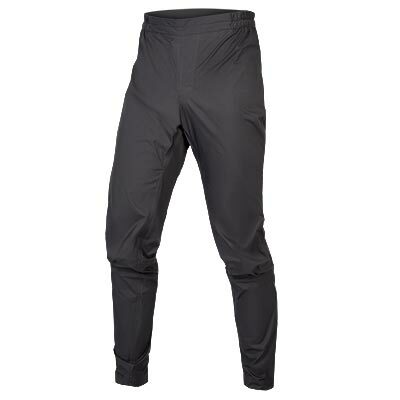 The articulated knees and rear area have stretch panels to make pedaling in them comfortable, and the crotch area fabric doesn't slip around on the saddle like other rain pants I've used." 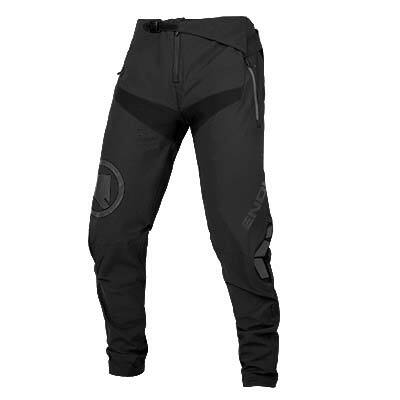 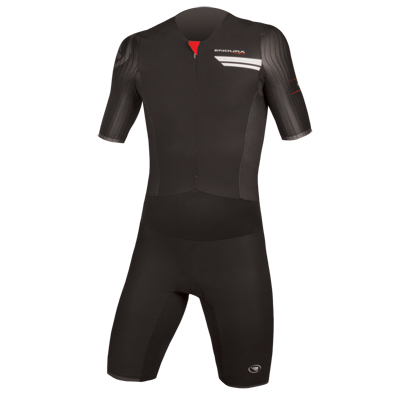 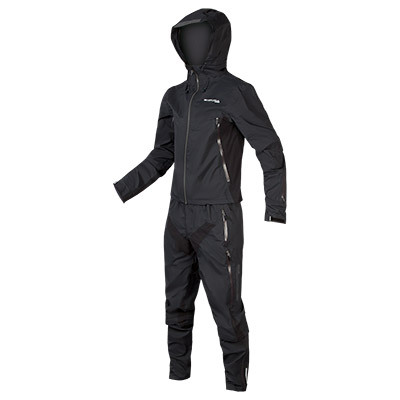 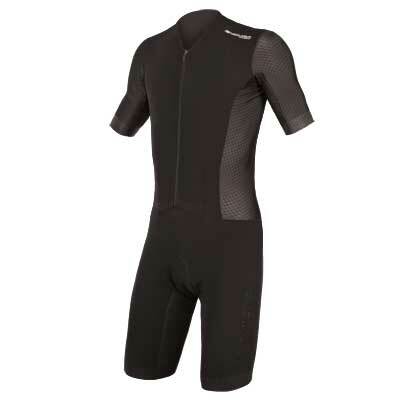 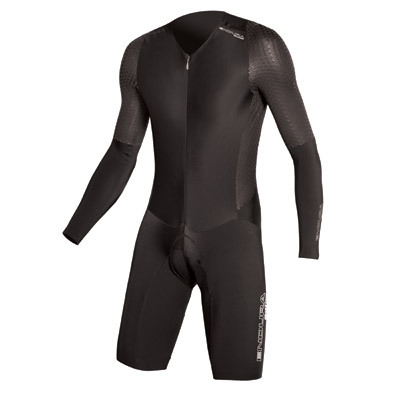 "This winter will be easier in Endura Techpants."